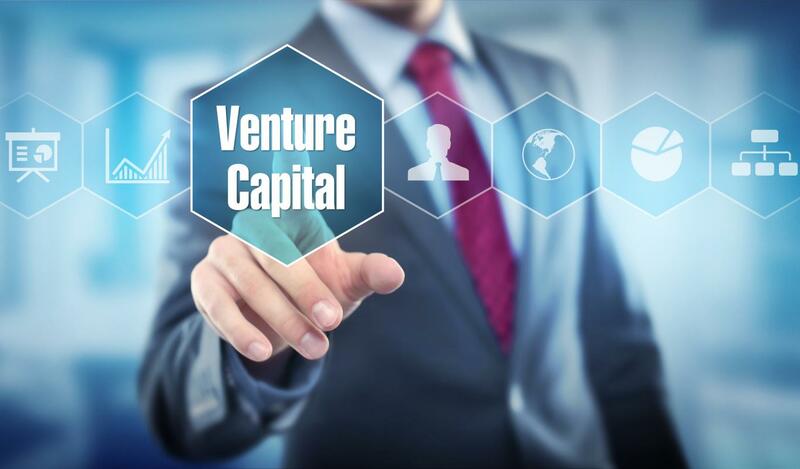 Our Venture Capital practice focuses on the commercializing of various business models originated by our internal team and strategic relationships. In rare cases, we identify distressed and restructuring opportunities in which we can make profitable thru our network, geographic capabilities, and experiences. We are open to considering Ventures in any industry and sector. To learn more about our Venture Capital Practice, please click below. Have a Venture you'd like to grow? Send details! You can change your mind at any time by clicking the unsubscribe link in the footer of any email you receive from us, or by contacting us at info@ark-capital.com. We will treat your information with respect. For more information about our privacy practices please visit our website. By clicking below, you agree that we may process your information in accordance with these terms.